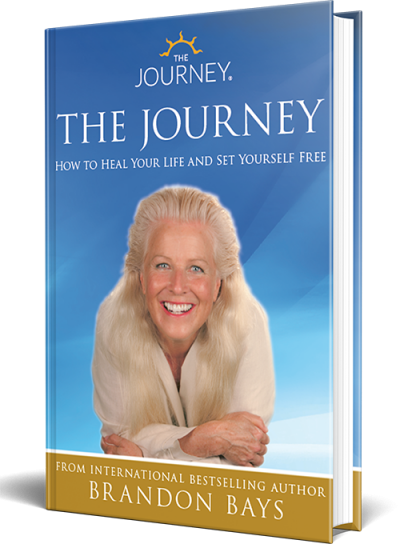 The Journey is a globally recognised and critically acclaimed healing and transformational modality to uncover and awaken your limitless potential, and to apply it in every area of your life. To date, hundreds of thousands of people worldwide have experienced this simple, yet powerful step-by-step method of overcoming a wide variety of challenges, from physical ailments to emotional issues or shut down, in relationship problems and with career or performance issues. The Journey was founded by internationally acclaimed speaker, bestselling author and mind-body healing expert Brandon Bays. In 1992 Brandon was diagnosed with a basketball-sized tumour. 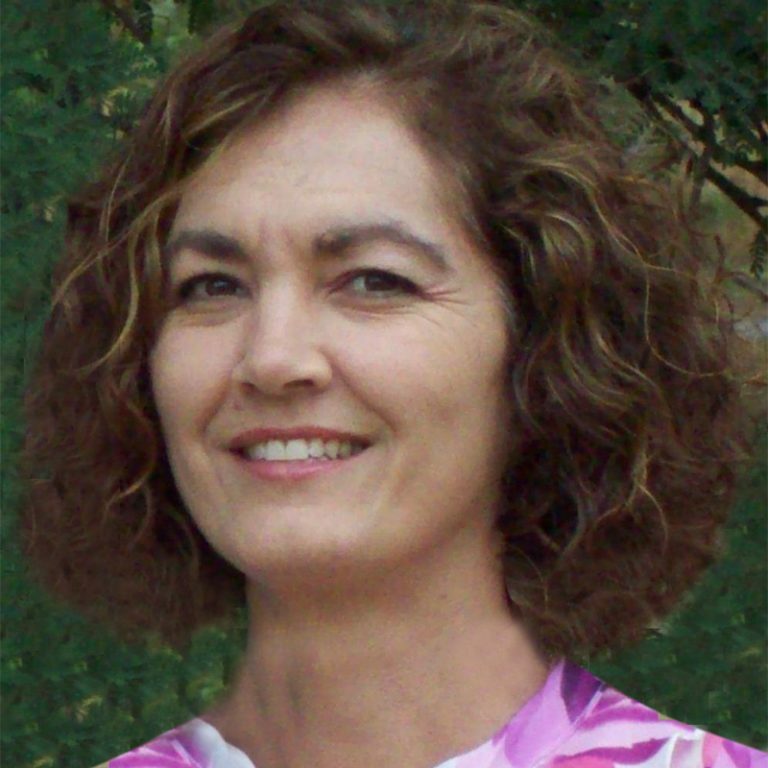 Having a background and strong belief in natural treatment and holistic healing, Brandon put into practice everything she had learned about nutrition, herbology, kineasiology, meditation and guided introspection with a carefully planned natural healing regimen. Amazing herself and her doctors, Brandon intuitively listened to her body wisdom and completely healed in only 6½ weeks. No drugs, no surgery, no pain! The Journey is the result of Brandon’s continuous work on herself, and using her own personal experiences and observations new work is continuously being developed, and the original work refined into elegant processes which positively impact all areas of our lives. Inspired by the studies of famed endocrinologist Deepak Chopra and renowned cellular biologist Dr Candace Pert, The Journey developed its own unique approach to awakening and cellular healing, and has become a potent blend of cutting-edge tools and access to the true realisation that human potential knows no bounds. “I feel honoured to be able to wholeheartedly recommend John and Lydia and wish to say that in addition to being the sole people I have entrusted The Journey in South Africa to, both Lydia and John are full of integrity and heart, having dedicated their lives to serving humanity. I am deeply moved and inspired by their selfless service, their innate generosity and moved by their passion to serve healing wherever it is needed most. I trust them to serve humanity with grace, expertise and integrity with both Journeywork and the people they work with. Lydia was born in Free State Province, South Africa. After completing matric in 1983 and whilst studying for a Diploma in Information Technology she moved to Johannesburg in 1985 taking a job in the computer division of a furniture company. 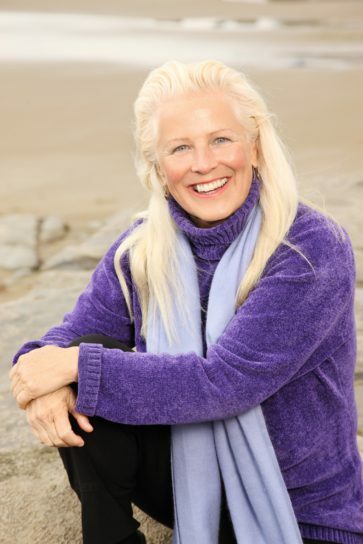 She slowly worked her way up in the computer programming world and in 1991 formed a computer consultancy company with her now life partner John Pinnoy, Manager of The Journey Seminars in South Africa. Lydia was first introduced to The Journey by her mother who attended the live Journey Intensive with Brandon Bays in 2000. Her first experience of The Journey process work was so profound that it sent her on a journey of self-discovery, liberation and freedom. After having completed her Journey Accreditation in 2004 she accepted the position of Coordinator and Administrator for Journey Outreach South Africa becoming a Director of the Section(21) company in 2005. She has a deep passion for uplifting and liberating those less fortunate and those who would otherwise not have access to this kind of work. Her prayer was answered by the beautiful projects through Journey Outreach and she has had the immense blessing of working with children and adults in the rural communities of South Africa as well as in Namibia, Botswana and Kenya. Lydia has a creative and innovative approach to life. She is compassionate and caring, with an extremely sensitive social conscience and consciousness. She is enthusiastic and immerses herself with her whole being in all the projects that she is involved in. She is idealistic by nature and has the capacity to inspire people who cross her path, be they employees, colleagues or Journey-clients. Lydia has been a presenter of The Journey since 2008. 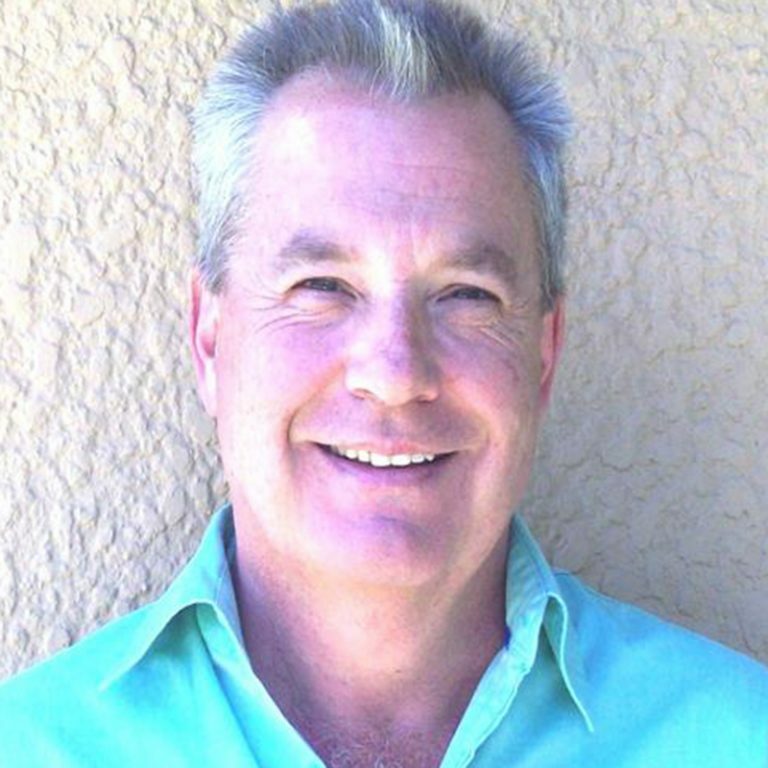 Born in South Africa in 1959, John completed matric in 1997 at St Benedict’s College in Bedfordview, Johannesburg. After a short stint in the South African Airforce where he attained the rank of First Lieutenant, he started out in the Information Technology industry. After becoming a partner in the systems development company in which he started he moved to Kessel Feinstein where he was appointed a Director a year later. He left in 1991 to start his own consultancy with Lydia Hoyland, his now life partner and presenter for The Journey Seminars in Africa. In 2008 he took his passion for self improvement in himself and Africa as a whole to a new dimension as he took over the running of The Journey Seminars in Africa. This has resulted in John currently presenting the Conscious Communication, the No Ego Retreat and the Visionary Leadership seminars and retreats. John brings a passion, zest for life and a sense of humour to both the presentation and the ongoing development of these fundamental life changing courses.